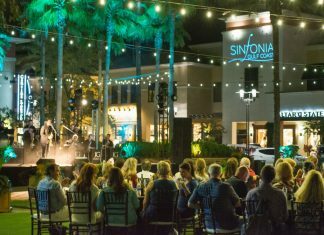 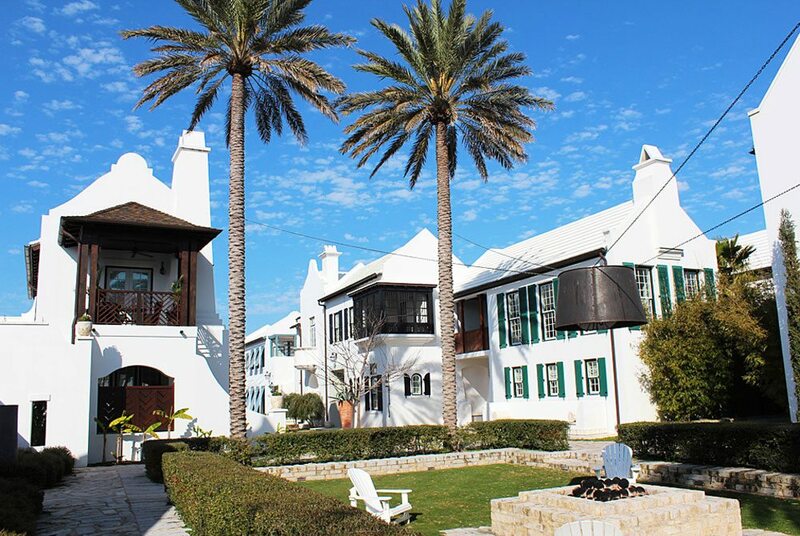 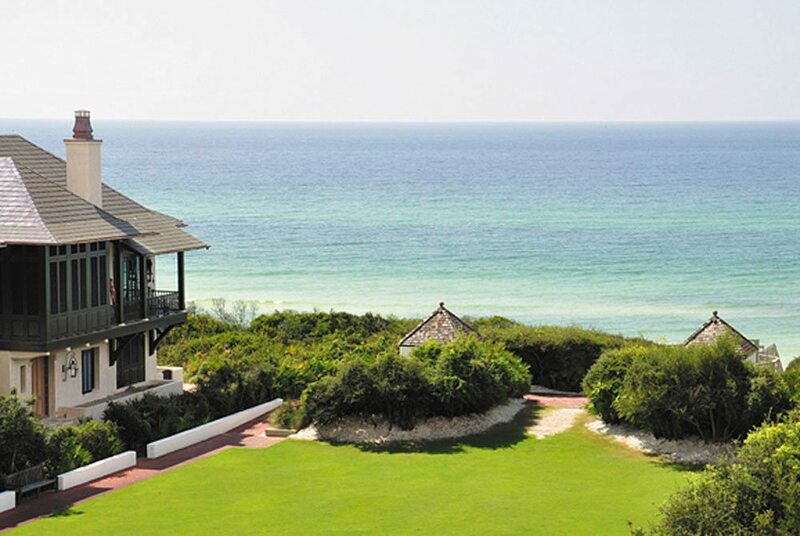 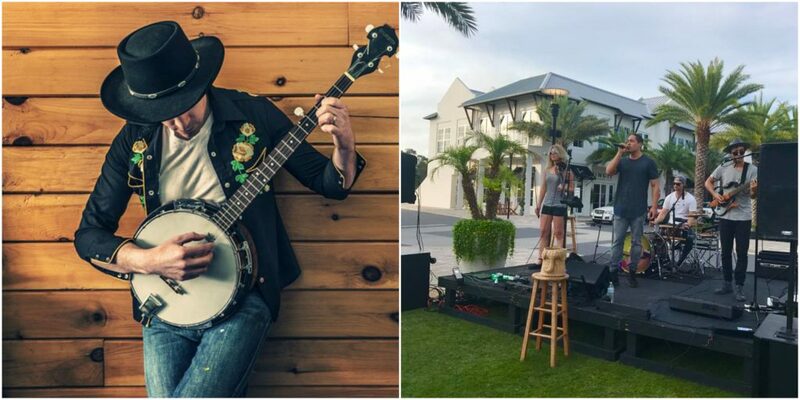 Live entertainment can be found each night for visitors and locals who want to experience 30A’s thriving night life. 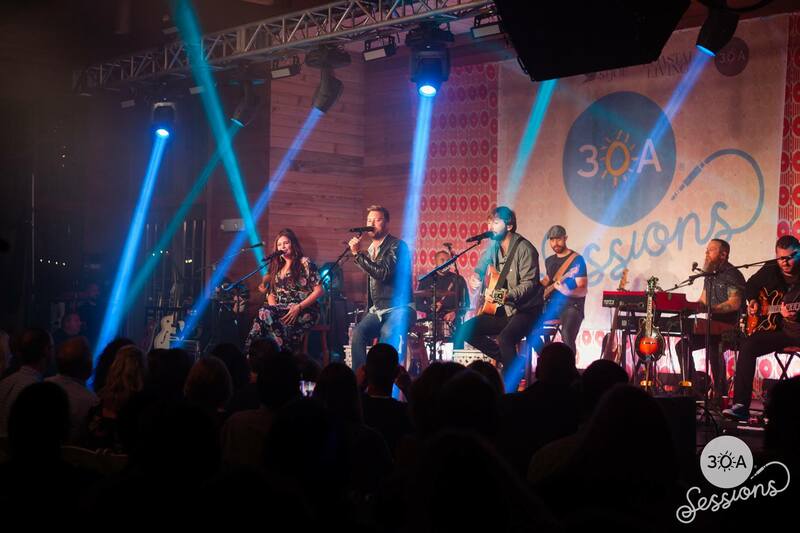 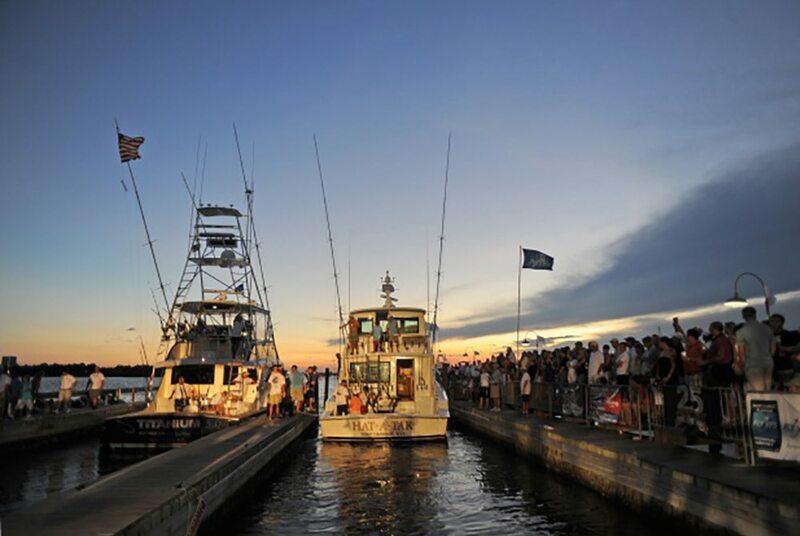 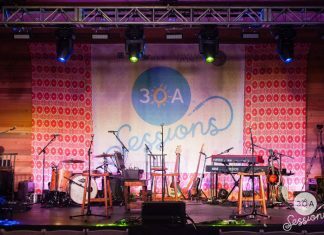 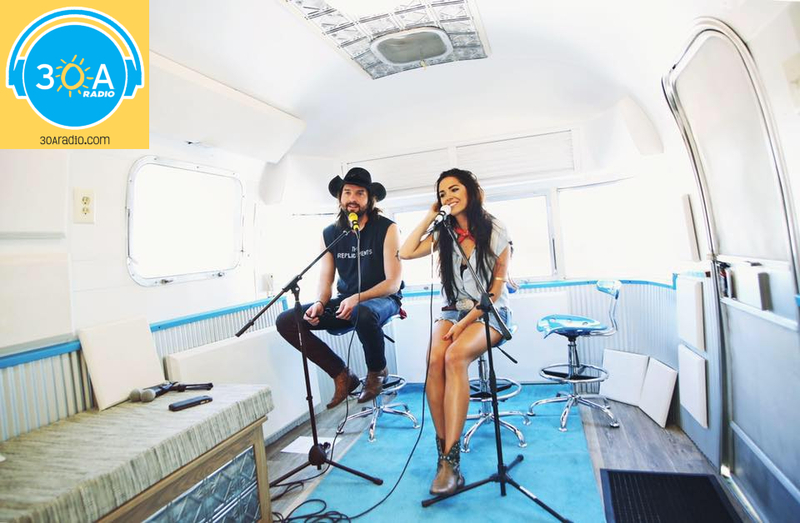 Outdoor concerts, regional headliners, impromptu celebrity jam sessions, and laid back nights listening to our world-class local talent, the 30A music scene is as bright as the white sands on its shores. 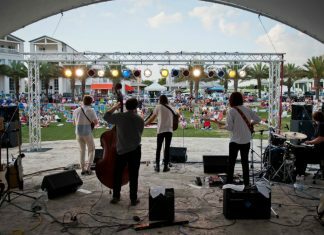 It seems that most all restaurants and bars in the greater 30A area have some type of live entertainment on a regular basis. 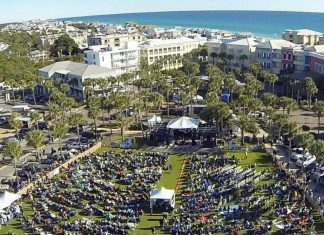 Our daily EVENTS CALENDAR is always up-to-date with the latest info on who is playing where. 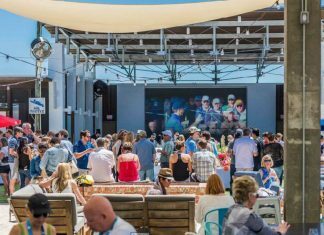 We’ve included some of the most prominent music venues in the area below where 9 times out of 10, you’ll find someone playing live.